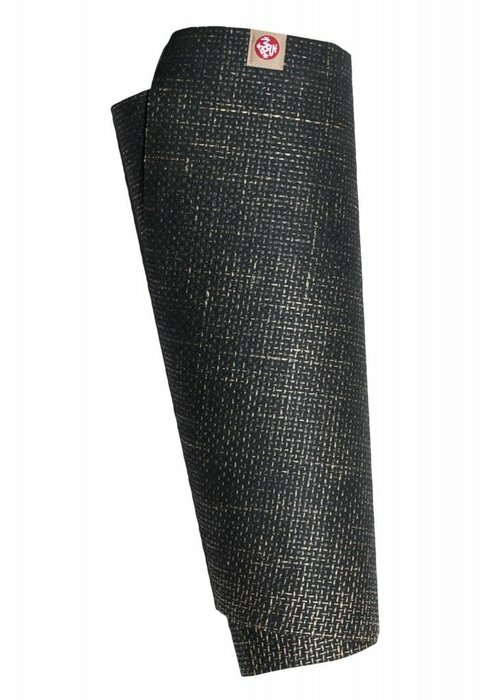 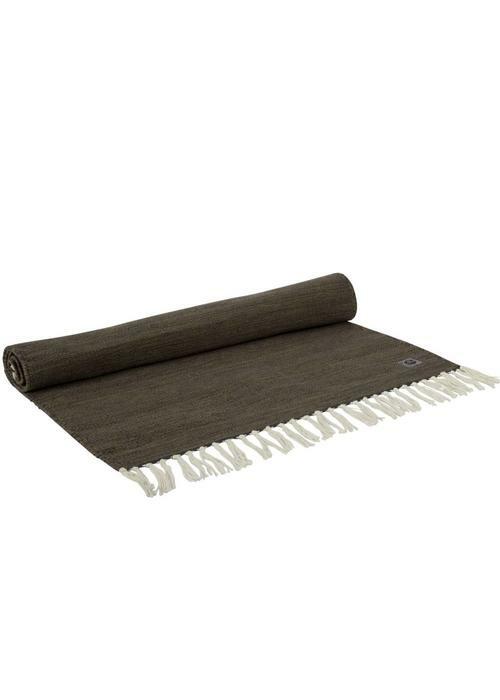 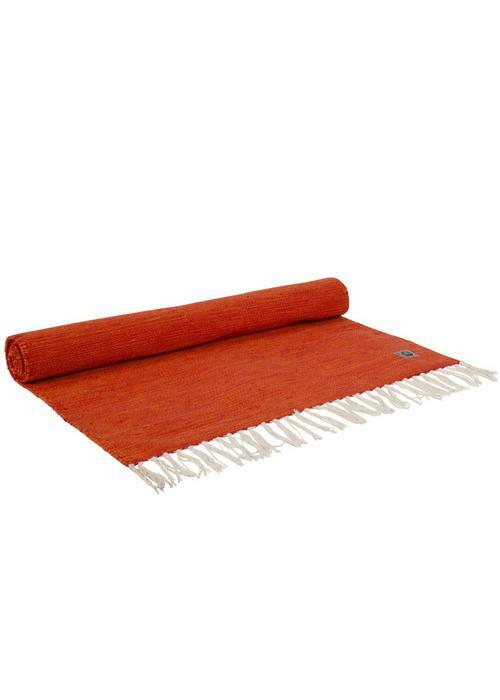 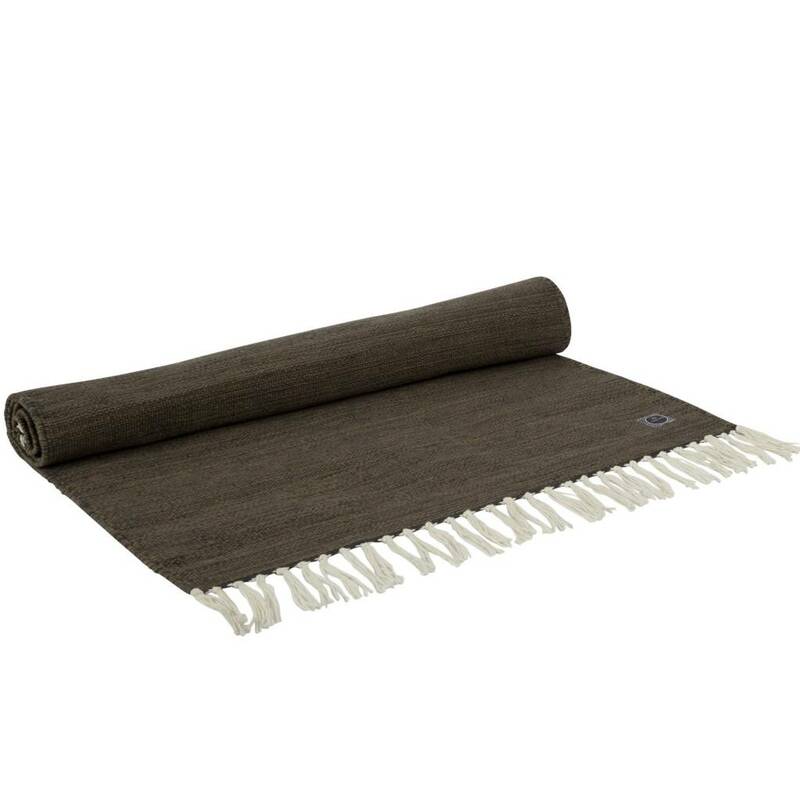 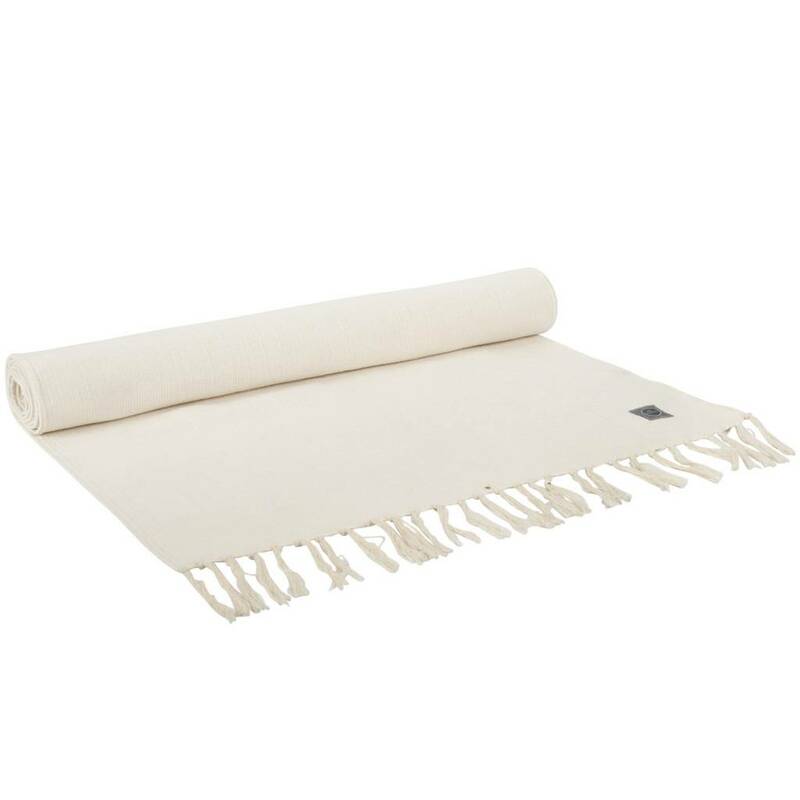 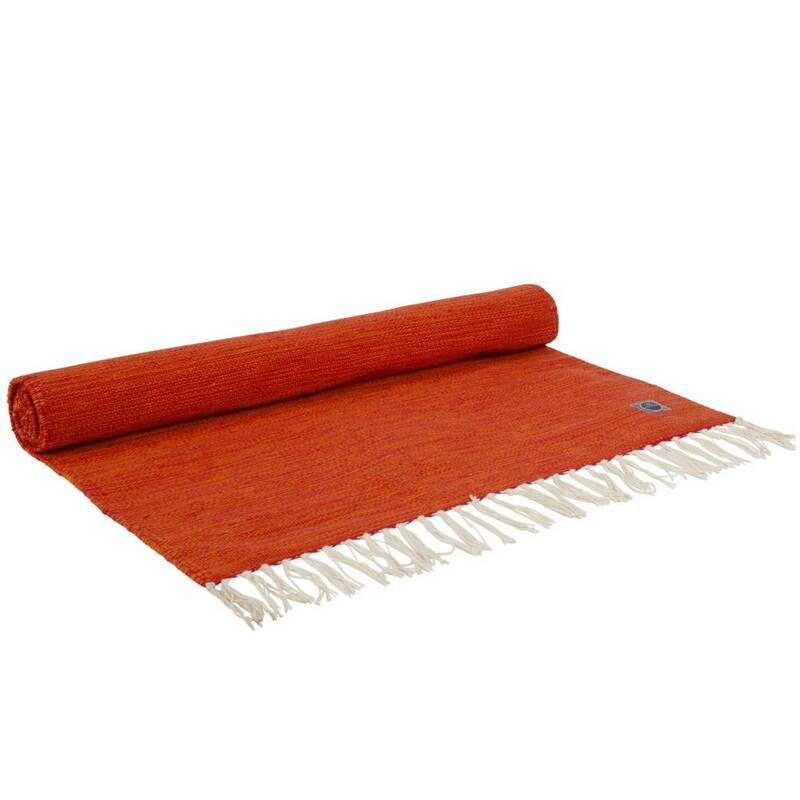 This woven yoga mat of organic cotton is ideal for more intensive yoga styles such as Bikram, Ashtanga and Vinyasa. 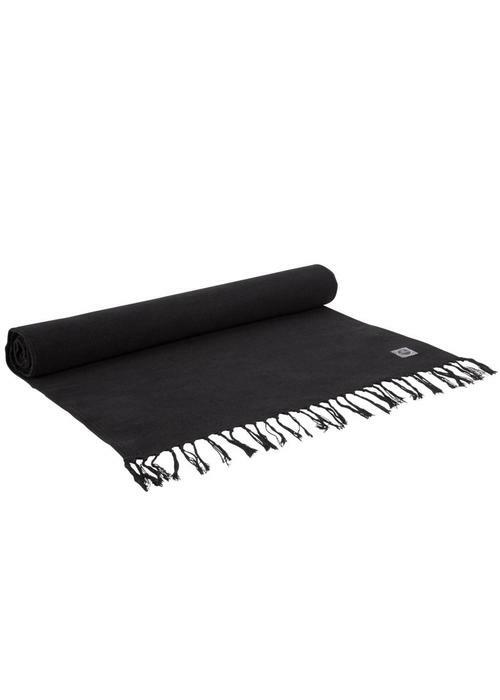 Because the mat is very absorbent and becomes grippier as it becomes more humid, you are always assured of good grip. This woven yoga mat of organic cotton is ideal for more intensive yoga styles such as Bikram, Ashtanga and Vinyasa. 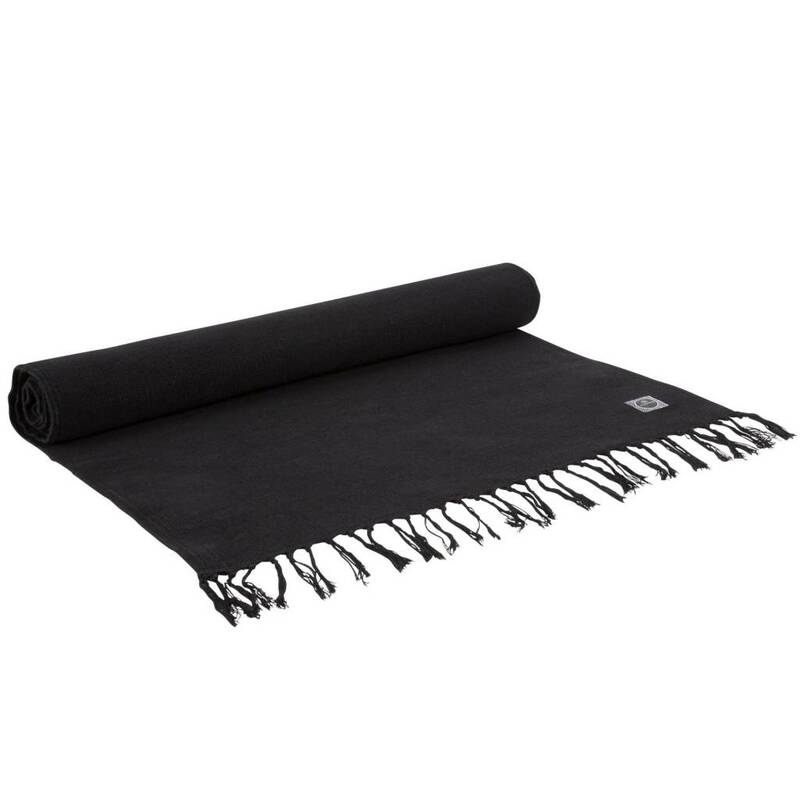 Because the mat is very absorbent and becomes grippier as it becomes damp, you are always assured of good grip.